In 1959 Cuba, Natalia San Martín was nothing short of a princess: sheltered, pampered, and courted by her very own prince, a childhood friend turned lifelong love. All that changed on the fateful New Year's Eve when Fidel Castro and his followers seized control of the country, with tragic consequences for not only the island, but Natalia herself. Five years later, in 1960s New York, she’s known as Natalie Martin―living a life that’s bleak, but thankfully anonymous. However, when the enigmatic Jack Roemer offers her a job writing the memoir of a starlet on the brink of self-destruction, she sees not only opportunity, but unexpected echoes of a fairytale long forgotten. As she knows all too well, however, the prettiest façade can hide the ugliest of truths― and peeling back the layers of someone else’s past forces Natalie to confront her own. 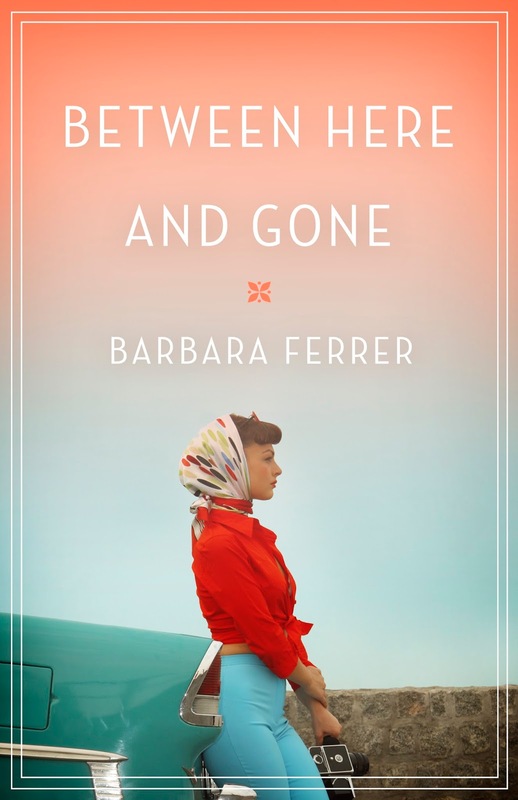 Barbara Ferrer is a first generation, bilingual Cuban-American, whose young adult debut, Adiós to My Old Life was Romance Writers of America’s 2007 RITA® winner for Best Contemporary Single Title Romance as well as being named to the 2009 Popular Paperbacks for Young Adults list by the ALA. 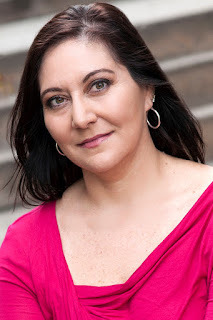 Her latest novel, When the Stars Go Blue, a contemporary retelling of Bizet’s Carmen, was released by Thomas Dunne Books and was honored as the first place YA Novel: English Language at the 2011 International Latino Book Awards. A native Floridian, Ferrer now makes her home in the Pacific Northwest, thriving amidst the rain and cooler weather, finding it the perfect writing environment. I found this to be a gripping read at the beginning. I was really excited for this book hoping although Romance it would be more of a historical type and give me more of a look at historical Cuba. Although it did do some it just wasn’t what I was hoping for. The romance aspect though was wonderful and kept me interested. There was so much drama and I actually enjoyed it. For me it helped keep the story going where it started to lull. The only parts where it lulled were where the descriptions seemed to get a bit winded. It wasn’t bad just long and in my opinion over descriptive. Natalie was a bit overdramatic at parts but I think I was in the mood to read a character like that so I enjoyed it. All in all I think this was a great story. Interesting read and different from the paranormal and new adult romance I tend to read. The characters where all interesting and the story had a decent flow. I think many who enjoy romances are going to enjoy this book.